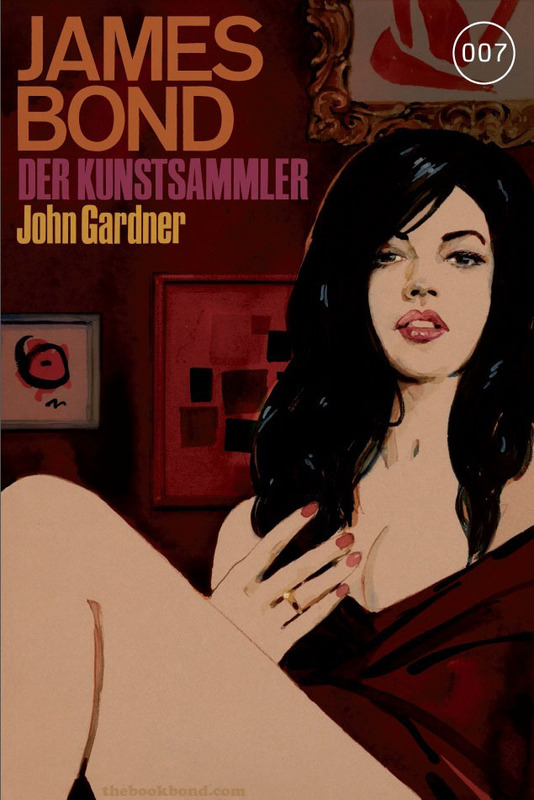 The first three James Bond novels by John Gardner will be reprinted in German with original cover art by Michael Gillette. You'll recall that Gillette did the covers for the Centenary editions of the Ian Fleming novels in 2008. Below are Gillette's covers for License Renewed, For Special Services, and Icebreaker, which come courtesy of Simon Gardner. Publication dates are yet to be announced. These are terrific. Though I question the taste of the German translation of the title 'For Special Services' somewhat. Wow! Nice! Too bad these weren't used for any English language editions; it would be really cool to have a whole (English) uniform run of Fleming through Benson with the same covers. Also, I wish the Gillette covers were being used for Flemings in America now instead of the thoroughly lackluster Thomas and Mercer covers. Oh well. As for these ones, it's a small quibble, but I'm surprised no one's pointed it out yet. Presumably the woman on the cover of For Special Services is Nena Bismaquer since she's wearing a prominent wedding ring. Yet she clearly has a fully formed left breast, and that's the one that should be absent. Oh well. 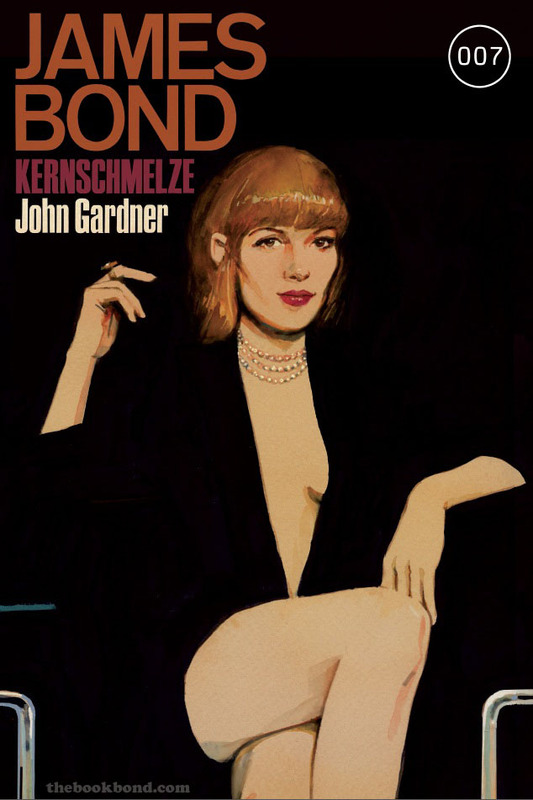 Maybe it's Cedar undercover as Bond's wife? A nitpick anyway! I like the image. 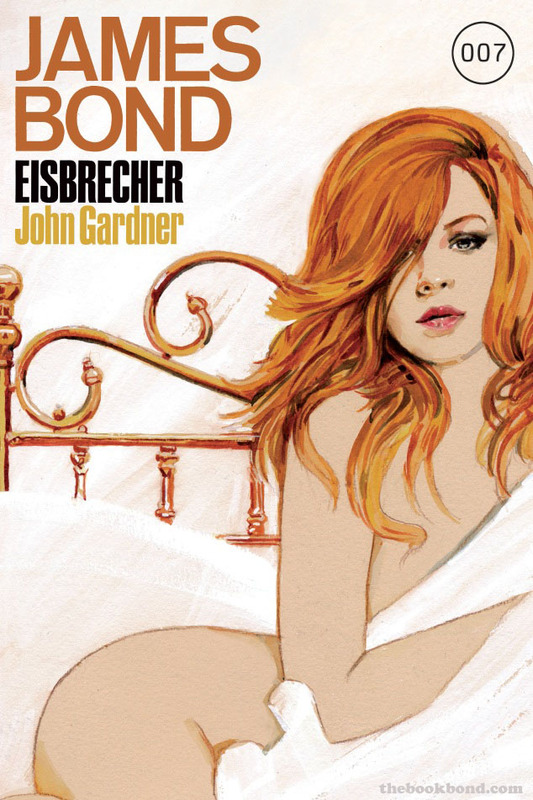 Eisbrecher is my favorite of these covers though. Cross Cult is also going to publish COLONEL SUN with a new Gillette cover. Sensational! Thank you for the link.